*Wyndham Smoky Mountains* is the ideal vacation spot to enjoy the beauty of the Great Smoky Mountains. You will find the resort is conveniently located just minutes from downtown Pigeon Forge where you can enjoy Dollywood, dinner theaters, and shopping galore. You will also want to visit Gatlinburg, and enjoy the specialty shops and museums. For wintertime fun, ski at Ober Gatlinburg. Whether you're looking for a relaxing day of peace and quiet or a day full of fun and excitement, you will find that this resort has it all! 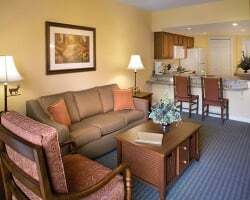 *Wyndham Vacation Resorts Great Smokies Lodge* lies within a short drive of Great Smoky Mountains National Park, Pigeon Forge, and Gatlinburg. 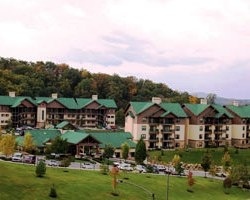 This premium property combines the best qualities of the Smoky Mountain area- exciting attractions, shopping, and food, with breathtaking scenery, spectacular mountains, and endless outdoor adventure activities! Elegantly furnished suites with modern appliances await your arrival. Just steps from your front door you'll find the resort's separate indoor and outdoor water parks, a golf course, 2 restaurants, and a fully equipped fitness center. 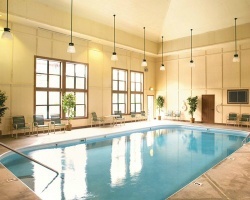 For the a vacation experience sure to please adults and children, visit Wyndham Vacation Resorts Great Smokies Lodge! 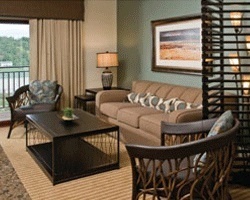 For more information about this resort, visit www.clubwyndham.com. Book you dates today! Various locations available! Ideal rental opportunity! Stay in the Smoky Mountains or have the option to explore any location throughout the Wyndham Network! 210,000 Points Available!! 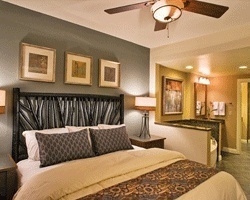 Rentals from $100-$1000 at any Wyndham Location! 105,000 points available! 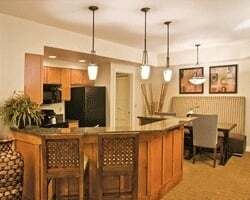 Rental weeks begin at $800 but vary in cost depending on bedroom size, location, and length of stay. Book any room size & week available! Rent a week at any Wyndham resort! Vacation in the Smoky Mountains or pick another Wyndham destination! 105,000 points available for rent! Book your dream trip now! Book your next vacation getaway today! Enjoy this mountain retreat or pick another Wyndham destination! 84,000 points for rent! Book your dream trip today! Various locations available! Inquire for details today! Ideal rental option which is based on points! Ability to stay at any resort in the Wyndham Network! Vacation near the beautiful Smoky mountains! Year round resort! Choose your dates today! Various locations available! Secure all your details today! Great rental which is based on points! Have control over all the details for your next trip! 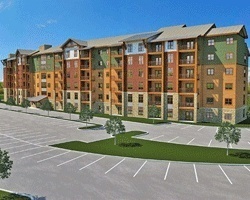 187,000 Wyndham points available for rent! 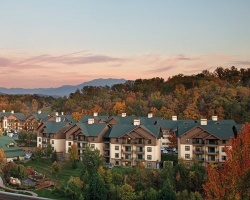 Vacation in the Smoky Mountains or pick another Wyndham destination! Book your dream trip!